As documentary photographer, my goal is to capture YOUR day, YOUR moments, as they happen. Because those unscripted moments that can never be found on a list are what make up the story of your wedding day. They they moments that one day you'll want to share with your children and grandchildren. They are precious and must be handled with great care. My wedding packages start at $3500 and include two photographers and at least 9 hours of coverage. 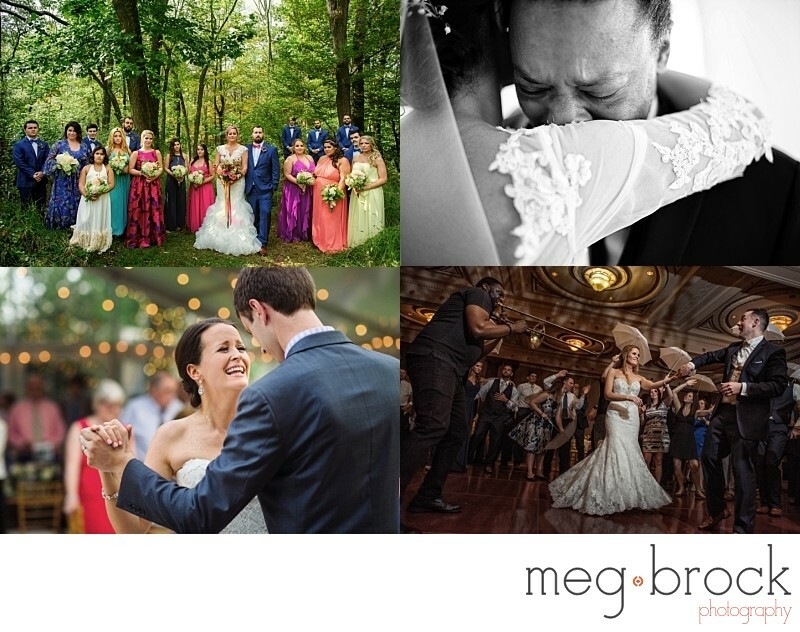 I take on a limited number of wedding clients so if you are interested in booking your wedding, contact me at meg@megbrock.com or 267-567-4559 today!